Hi all! 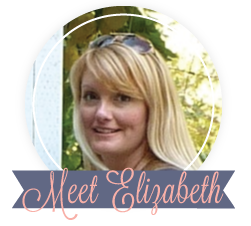 I'm Elizabeth and I write all about cookies over at my blog Lizy B! 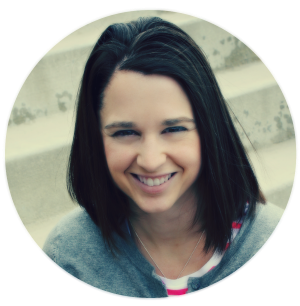 Here we go...my 5 all-time favorite posts! I knew they just had to be cookies! There's lots of fun pictures of how I painted the mockingjay! One of questions I'm asked the most would be, "How did you do that printing on that cookie!!!" It takes practice...not gonna lie, but this tutorial breaks it down and gives some tips to definitely make it easier! My best tip? Practice on paper...not on the cookie! 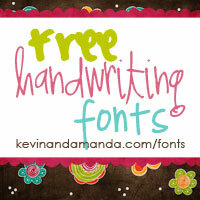 ....and after a bit of practice, you can start having fun with fonts! My son, Ethan was having a lousy day. I made these for him hoping to cheer him up. I have a littler munchkin too! His name is Jack. For the Love of R2-D2! If he could have anything in the world from Santa it would be R2-D2. Or Wall-E and R2-D2 and they would all be BFF's! They would walk him to school everyday and carry his lunch box and back pack and water bottle. hmm...one more post. It's hard to pick! I don't like to play favorites! It's rainy, cold day here today and I could use a little sunshine, so how about these? 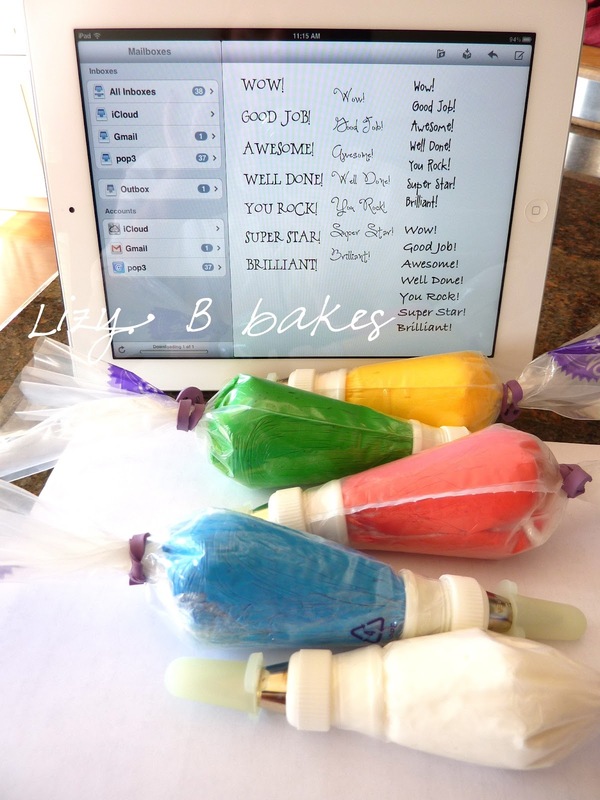 This post is even a tutorial so you can make them too!! Big thanks to Ginger for letting me come over and play today! I hope you'll stop by my blog, Lizy B, and visit soon! Can't forget all those lovely links for following along!